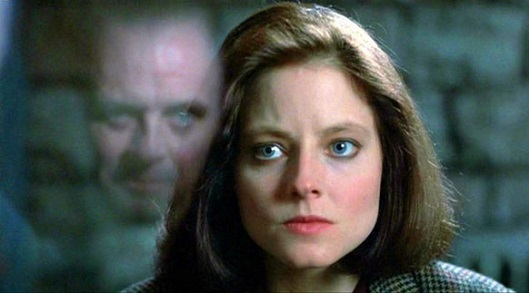 This post is part of the Great Villain Blogathon hosted by Ruth of Silver Screenings, Karen of Shadows & Satin, and Kristina of Speakeasy — see all the movie baddies at any of these three blogs. When it comes to film noir, the 1944 film Laura is a bit of an odd duck. Most detective noirs widen their scope to the lower echelons of society, including the underworld of organized crime. Rich characters may be revealed as slumming among the lower dregs of society, as drug addicts or other kinds of addicts (i.e. The Big Sleep). The crime may have international and/or political implications (i.e. The Maltese Falcon and Chinatown). Laura never leaves the upper crust world of its handful of characters. It’s structured more like an English cozy mystery. Instead of a matronly busybody, a professional detective investigates the crime. I will be participating in The Great Villain Blogathon next week, so what better way to set the tone than a post about the shadow archetype? 1. I’ve already done a post with tips for creating a great antagonist, but shadow characters don’t necessarily have to be antagonists or villains. As I will demonstrate with examples, it’s perfectly possible for shadow characters to have functions in a story other than that of the antagonist. 2. That said, shadow characters make fantastic antagonists. 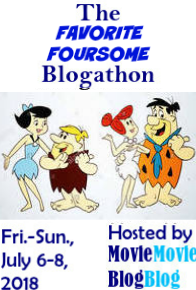 I will be participating in The Great Villain Blogathon next week! 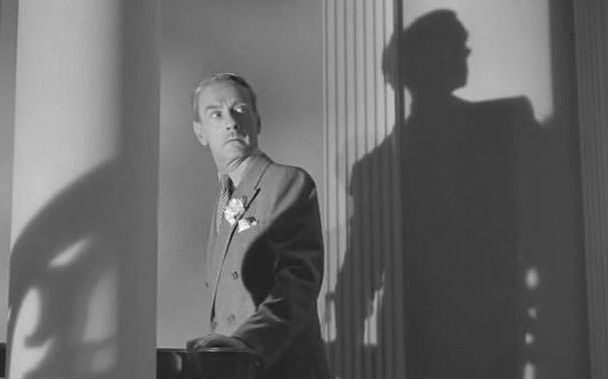 My subject is Waldo Lydecker from the classic film noir Laura. Please take a moment to check out this AMAZING line-up of bad guys and gals! Continue reading Great Villain Blogathon Reminder! Reality TV Show Villains – Real Or Not Real? I’m not one of those people who seek to trash reality TV or their viewers. Mainly, because I like some reality TV a lot. Mostly the competition shows, like The Amazing Race, Top Chef, Face-Off (my personal favorite) and Project Runway. The ones featuring celebrities who weren’t celebrities until they got a reality show aren’t my cup of tea, but to each their own. One … Continue reading Reality TV Show Villains – Real Or Not Real?